As fans know, Diddy made it very clear on social media that he still loves Cassie and wants her back. 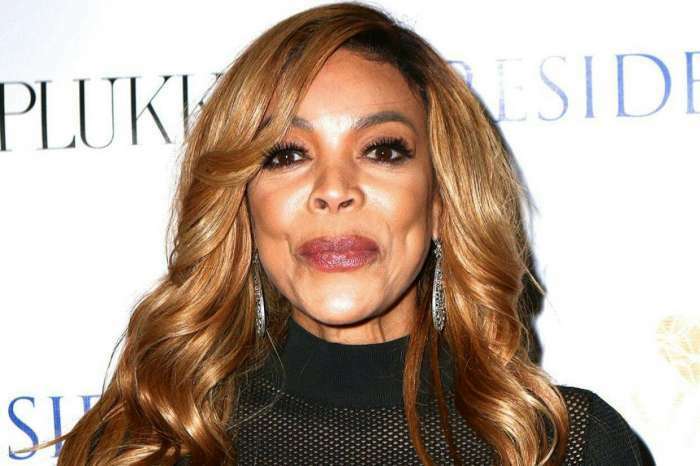 However, it turns out that Wendy Williams doesn’t believe he’s being honest and advises the woman to ‘move on’ and never look back. 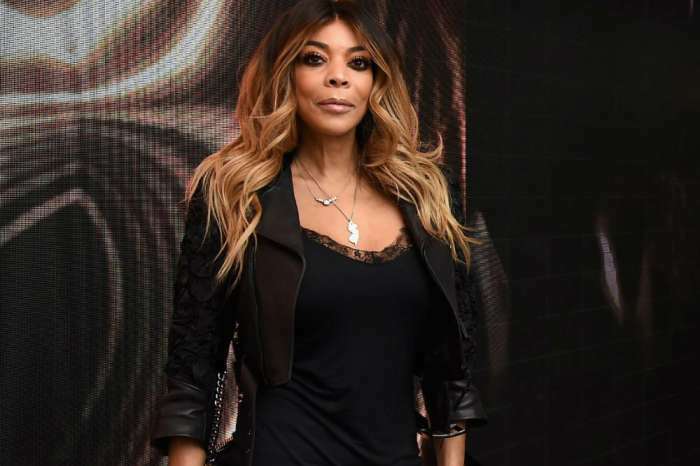 On her talk show, Williams discussed Cassie and Diddy’s breakup and suggested that not only is having a ‘clean break’ the right thing to do, it’s also easy as the two never had children together. ‘There’s nothing better than a clean break when you’re young enough to go on and do your own thing. Cassie does not have to deal with any of that baby mama drama and that mess. She is 32. She will get another,’ the host told her audience. It does make sense! After all, the news of their split came after the man was caught getting pretty close with model Jocelyn Chew, 26. Furthermore, suggesting that their split was indeed, very messy, Cassie posted ‘F**k these h**s,’ following the reports of his supposed affair. 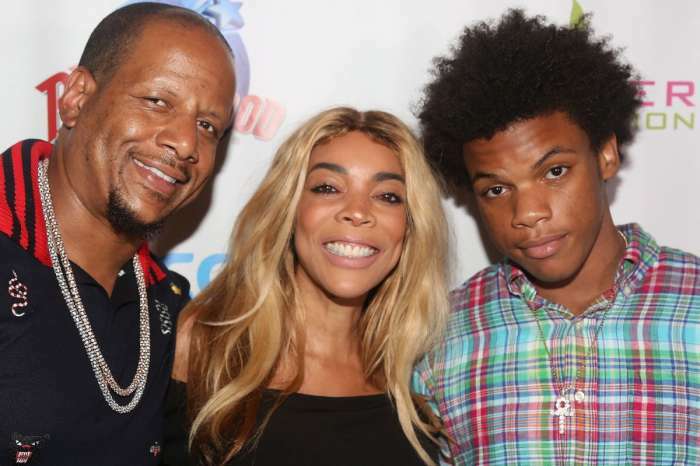 Wendy did wonder whether or not Diddy cheated and if that caused them to split. Meanwhile, one source previously told HollywoodLife that while Cassie is willing to give him another chance, she wants to make sure he commits first. ‘If Sean thinks he can just snap his fingers and Cassie will come running, he can think again. Sure, Cassie still loves him, but he has messed around so many times, and he has made her so many shallow promises that she is not just going to fall straight back into his arms the minute he asks her to,’ the insider dished before claiming she wants that ring! Younes Bendjima Determined To Win Kourtney Kardashian Back - He Thinks She's Ready To Forgive Him!